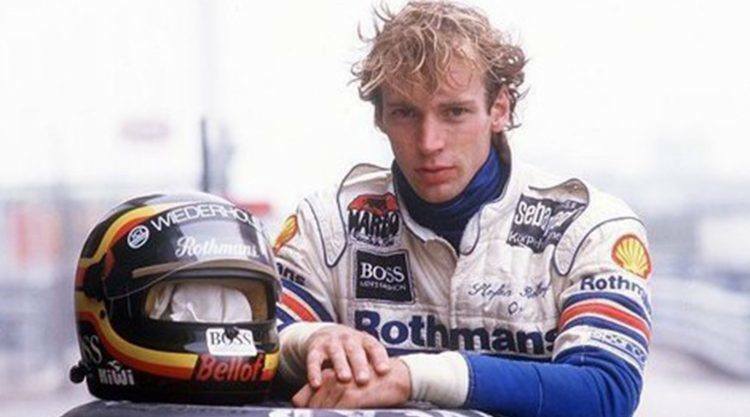 Stefan Bellof aka the "King of the Ring"
You think Mario Balotelli or Rihanna are rebels? Then you haven’t heard about Stefan Bellof. “Stefan was crazy. He was one of the boldest guys ever in racing sports”, remembers Helmut Fischer. “That kid drove like hell.” In his 620-horsepower Porsche 956, Stefan Bellof still holds the all-time record for the fastest lap ever on the famed Nürburgring Nordschleife, completing the 20.81 km (12.93 miles) circuit in six minutes, 11.13 seconds. His car was capable of 240 miles per hour and had proven to be nearly unbeatable in the early 1980s. No wonder Bellof soon received the nickname “King of the Ring” and was regarded as one of the most promising drivers of his generation. Was he totally fearless? Angelika Langner-Grohs, Bellof’s fiancée back in the 80s, says: “He always said he had no fear, but the night before a race he used to toss and turn in bed.” In 1984, Bellof became the dominant force in Sportscar racing and won the World Sportscar Championship before entering the Formula 1 for Tyrrell Racing. 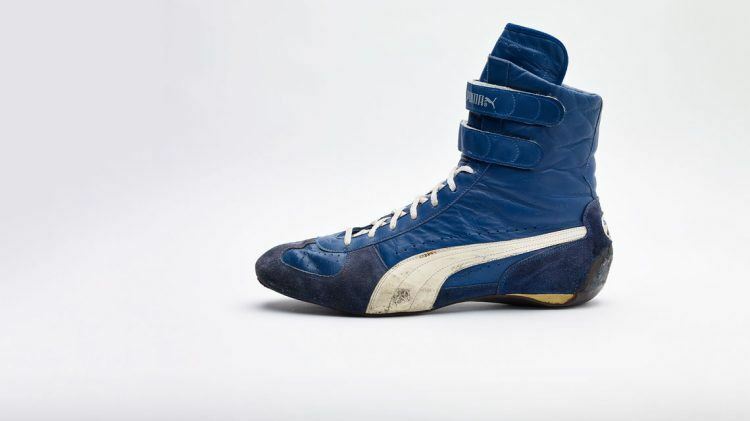 On his feet back then: PUMA racing shoes. “Armin Dassler was very keen to work with Stefan”, Helmut says, remembering his first meeting with the ambitious German. 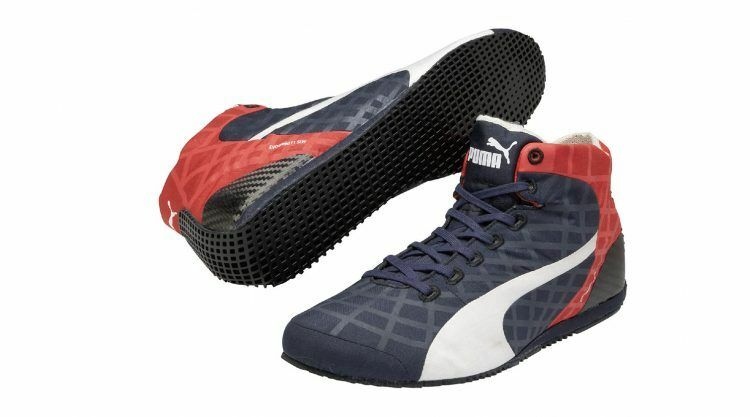 He became the first driver to wear PUMA shoes in Formula One. In 1984, Bellof became the first German to win a world championship title on a circular track. ... Motorsports footwear in 2015: the evoSpeed SL weighs 99g. About the "King of the Ring"
Cheerfully ambitious: Former PUMA boss Armin Dassler signed Bellof when he was 26.